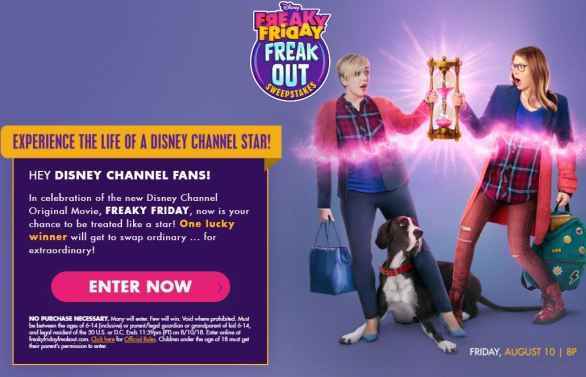 If you are thinking to go on vacation then you should enter the Disney Freaky Friday Freak Out Sweepstakes where they will giving you the chance to win a four (4) day/three (3) night trip for four people to the Los Angeles, CA area. 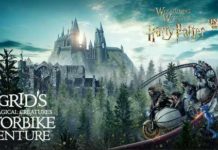 Trip Includes: A tour of the Disney Studios lot, Hotel Accommodations, 1-Day Disneyland Resort/California Adventure Park Hopper tickets and more. How To Enter: Go to this link:freakyfridayfreakout.com and follow the online instructions to register by entering all information requested on the registration form and once you filled out the entry form now Click on the submit button to complete the registration form. Prizes: One grand prize winner will win a four (4) day/three (3) night trip for Grand Prize winner (“Grand Winner”) and three (3) guests (the “Guests,” and together with the Grand Winner, the “Group”) to the Los Angeles, CA area , on Sponsor-selected dates consisting of the following elements for the Group (“T:  hotel accommodations at a Sponsor-selected hotel (exact location of hotel determined by Sponsor) (one standard room/quad occupancy, including room tax) for three (3) nights;  for Winner only, a hair and make-up, wardrobe and photo session at a location in Los Angeles (chosen by Sponsor);  a tour of the Disney Studios lot;  a visit to a Sponsor-selected Disney Channel show or shoot (pending production schedules),  a visit to the Radio Disney Studio with a potential to do a shout out to Winner’s friends and family on air or being able to introduce a song (specifics are at Sponsor’s sole discretion);  up to four (4) 1-Day Disneyland® Resort/California Adventure Park Hopper® tickets (subject to restrictions);  services of a VIP tour guide for up to seven (7) hours. 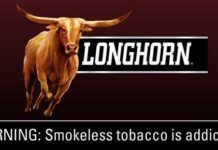 Who Can Enter: This sweepstakes is open only to legal residents of the fifty (50) United States and District of Columbia must be between the ages of six (6) and fourteen (14), inclusive, (“Child”) or the Parent or grandparent of an eligible Child. 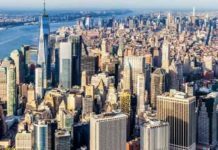 When To Enter: The Sweepstakes entry begins at 12:00pm (noon), July13, 2018 and ending at 11:59pm, August 10, 2018. Who’s Sponsor: ABC Cable Networks Group, dba Disney Channel (“Sponsor”), 3800 W. Alameda Avenue, Burbank, CA 91505.